Creators of the internationally-acclaimed, Limerick-based graphic novel SAVAGE TOWN, Philip Barrett and Declan Shalvey will join John Byrne to discuss their work and the world of comics and graphic novels. Join us on Saturday 24 February from 3 to 5pm for the talk and visit the original artwork from SAVAGE TOWN currently exhibited at Ormston House. The Limerick Literary Festival in honour of Kate O’Brien celebrates its 34th edition from 22 to 25 February 2018. The event continues to honour the life and works of the Limerick author, while attracting prominent participants from all over the world. Building on this significant history, the Festival seeks to promote Limerick nationally as a place of literary excellence and to provide a platform where readers can meet their favourite authors and other readers. You can check out the full programme of events throughout the city at limerickliteraryfestival.com. The SAVAGE TOWN exhibition at Ormston House runs from 26 January until 24 February 2018. You can read more about the graphic novel here and in our Reading Room. Ormston House is hosting 10 festivals in 2018 as part of the Festival Hub initiative. 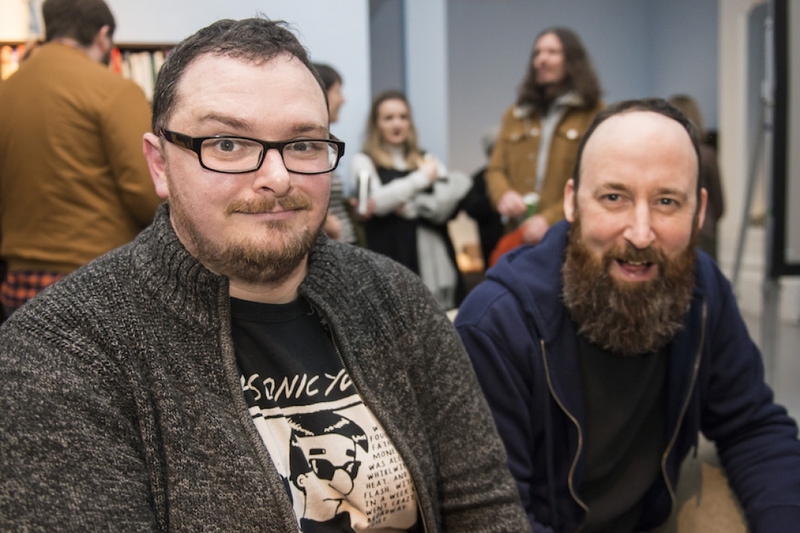 Image: Declan Shalvey and Philip Barrett at Ormston House. Photography by Shane Serrrano at Crude Media.